Until a solution to this generation gap can be found, widespread adoption of building technology will be stagnated. So how do we get Millennials into the FM occupation? 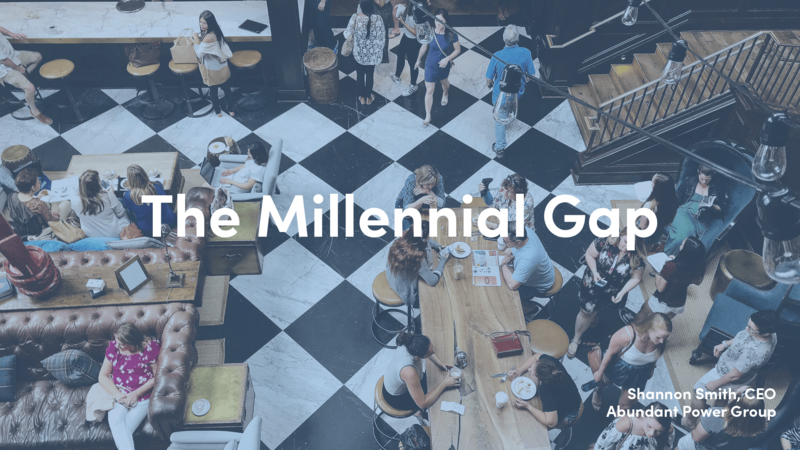 To start, the industry must solve for the two key causes for the lack of Millennials in the field. Low awareness of the FM profession, especially among college students. Typically, FMs climbed through the ranks starting in trade professions. Now more young adults are pursuing a four-year degree instead alternatives like trade school. Lack of technology in the workplace. The Millennial workforce is the first ever to have grown up with computers and have a desire to work for companies that leverage the latest technology. As many of the job functions comprised within the FM role can and will likely be enhanced by automation and technology, adoption of these technologies is slow, making the role less attractive to younger generations. Consequently, not only will the generation holding these positions need to change, but the job description itself will need to shift towards technology simultaneously. PointGuard provides two simple solutions to the difficulties brought by this shift in generation and technological needs. PointGuard helps leverage the FM talent already in place. Outsourcing tasks to independent, technology partners provides the ability to do more, much like the benefits found after the introduction of security cameras for security guards. Faster adoption of technologies, like the ones PointGuard deploys, allows commercial real estate owners and operators to attract the Millennial generation. We offer a managed service, for time or technology gaps, and allow tech savvy personnel to use our portal and the leverage it provides. Ultimately, however, until there is a solution to the FM generation gap and recruitment issue, wide scale adoption of commercial real estate technologies will remain difficult.